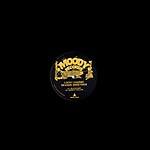 Moody Records present their second release by Lucky Charmz (Lehult). Seaside Greetings is not a typical dance record - after the house banger "Olà Do Mar", Lucky Charmz dives deep into disco, down-tempo, and soul, chopping until the dissolution into space. Features: Peach Orbit and Wenzel Dashington. 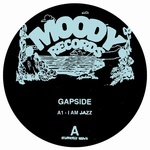 Moody Collective present the first release on their new imprint, Moody Records. 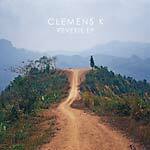 Clemens K. is taking us on a journey from Brazil-infused, down-tempo over heavy jungle rhythms, to psychedelic disco and soul. Dorado created a remarkable reinterpretation of the intro track "Estate" that opens the clouds to '80s space. Photographer Carolina Pimenta has created limited edition art prints for the EP.